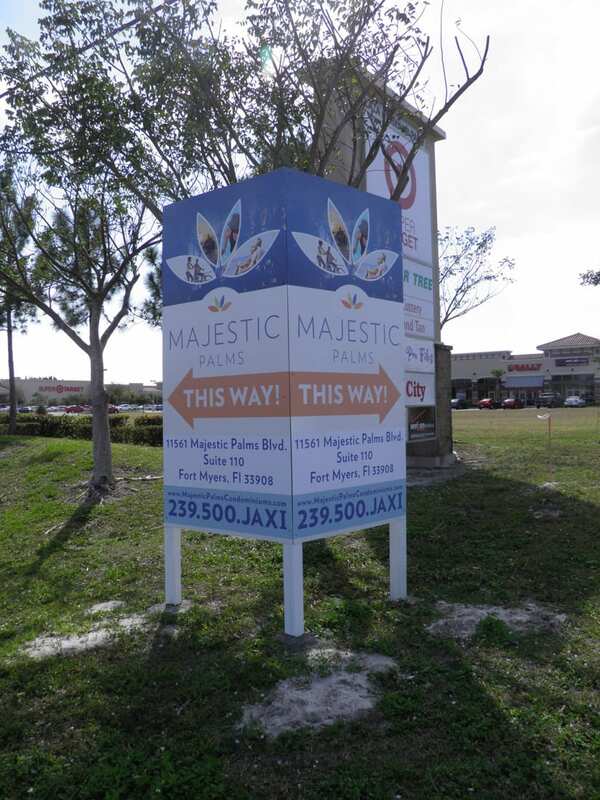 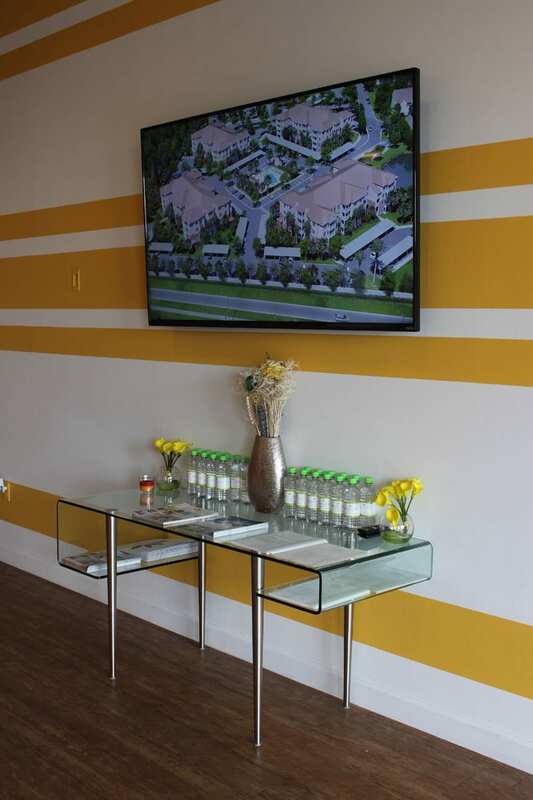 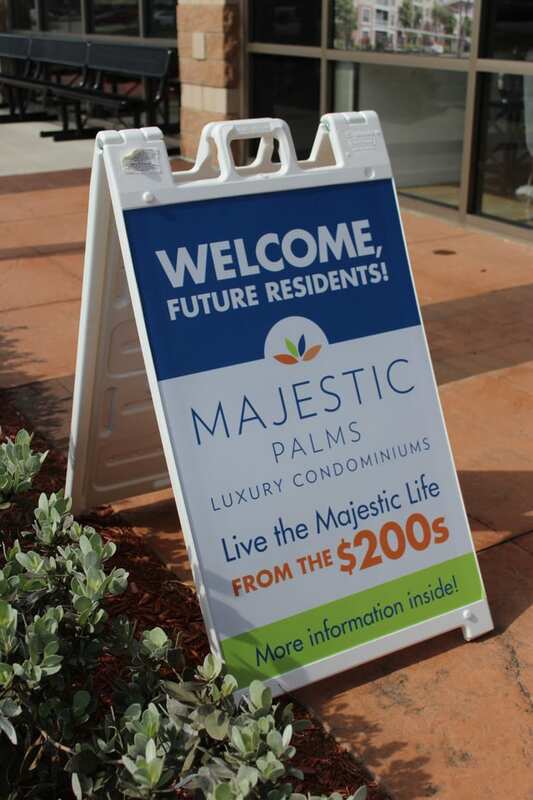 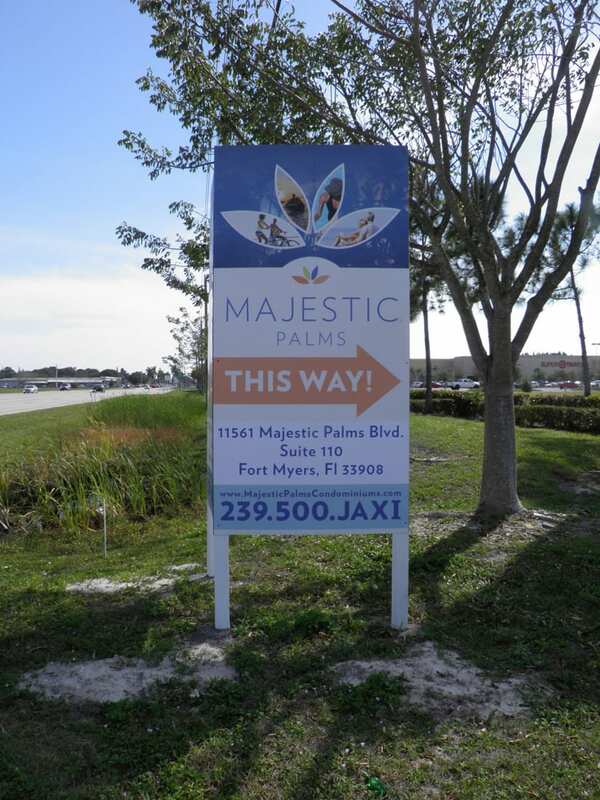 The gated community of Majestic Palms in south Fort Myers will soon be complete after JAXI Builders Inc. builds the final two luxury buildings of 80 beautiful condominium residences. 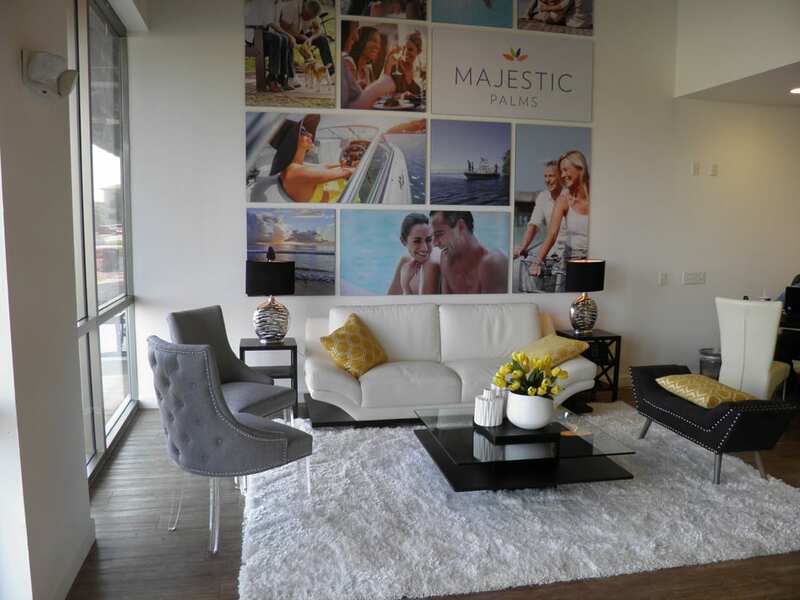 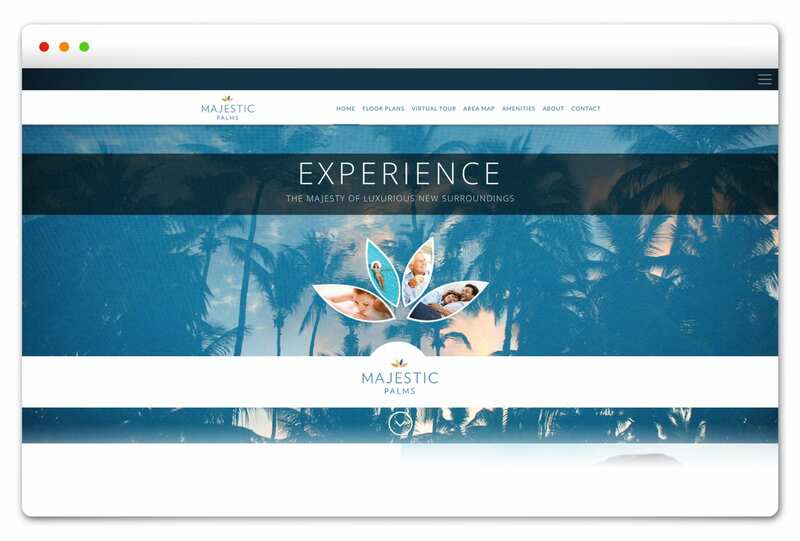 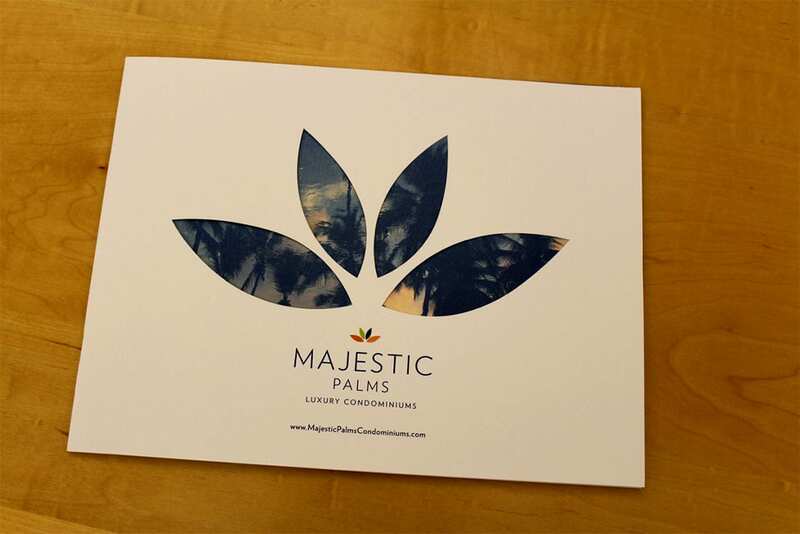 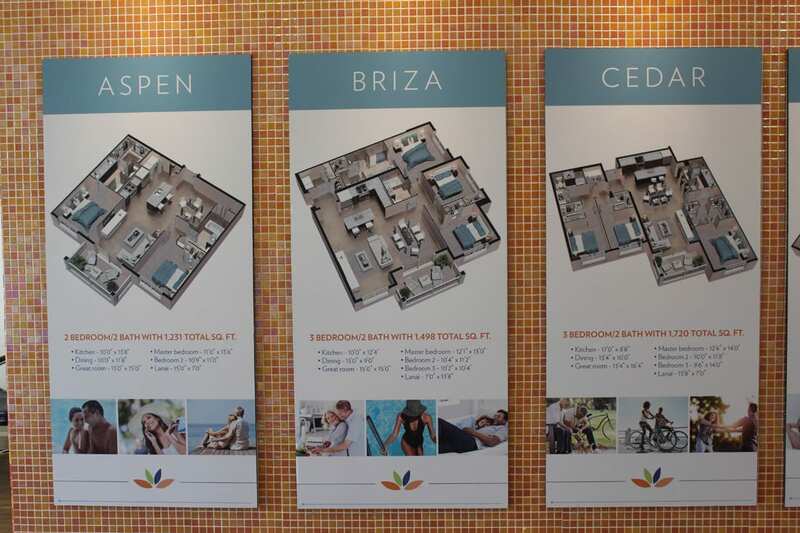 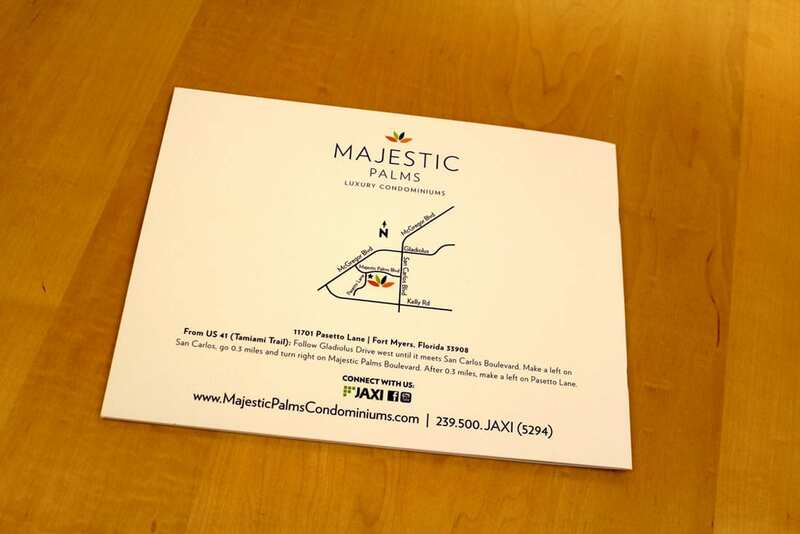 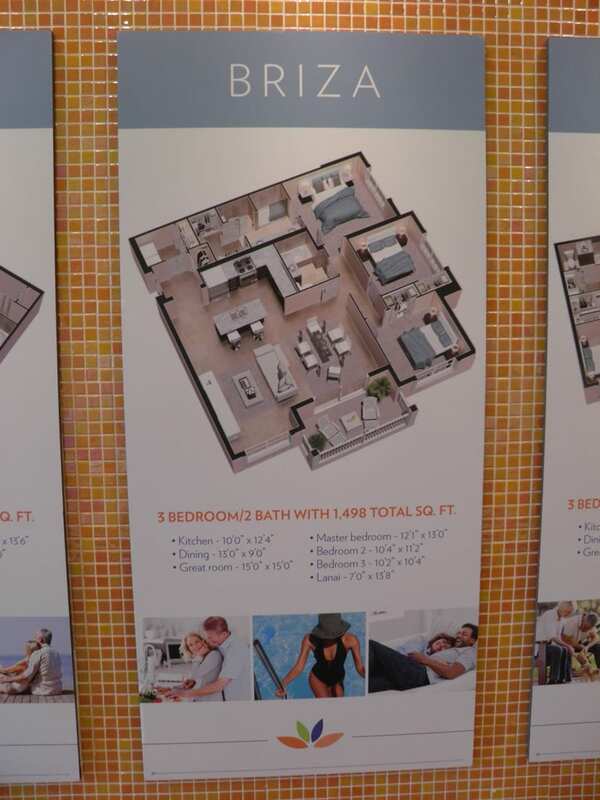 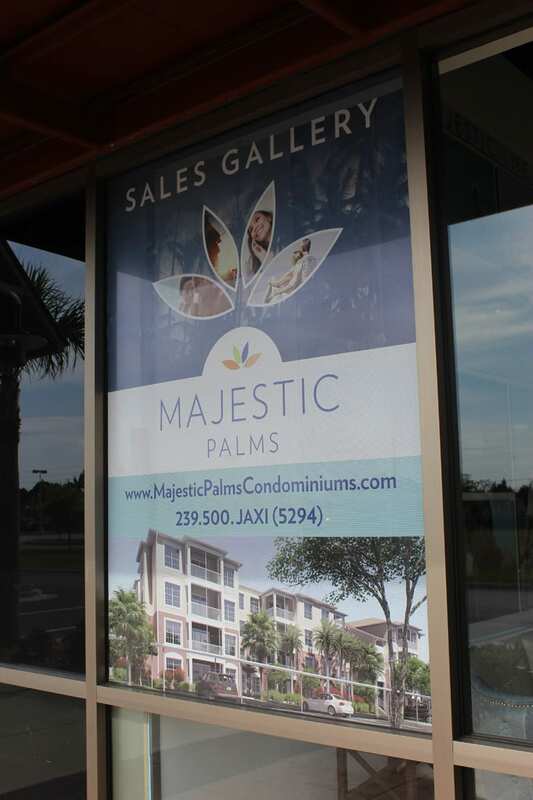 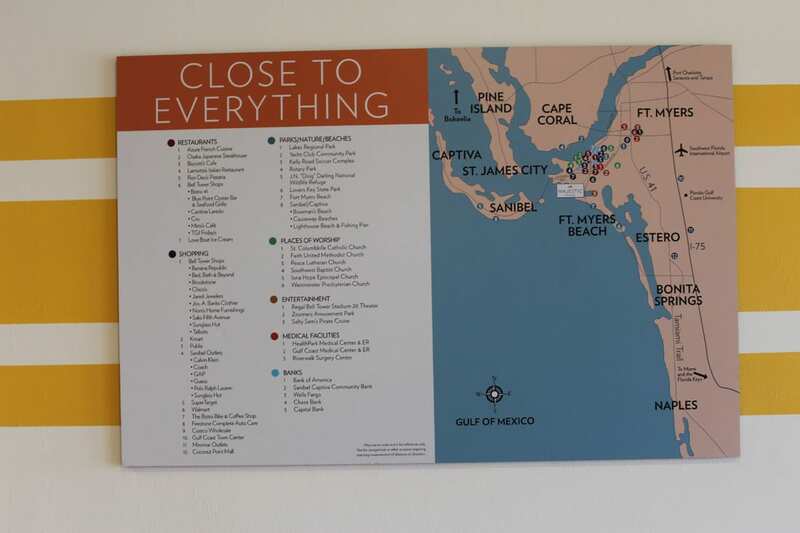 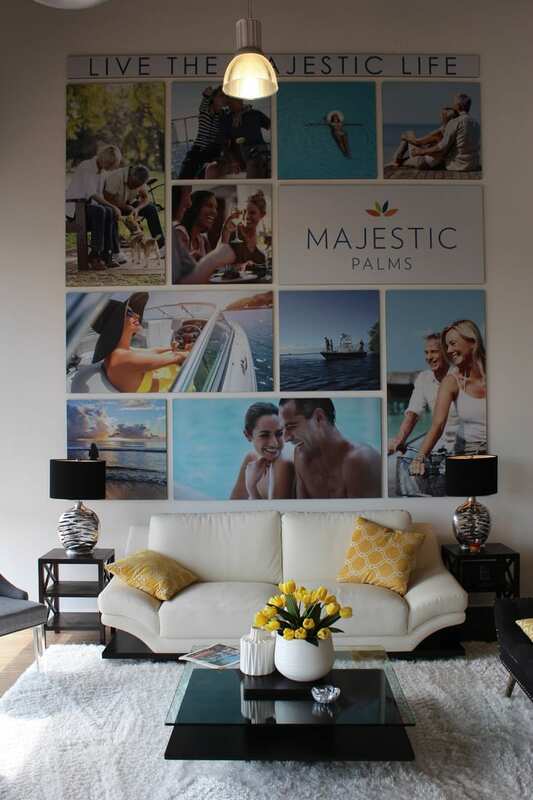 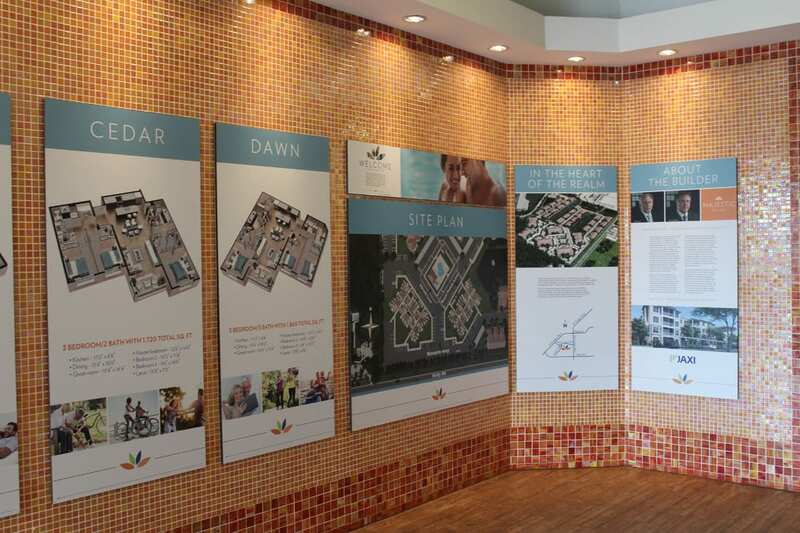 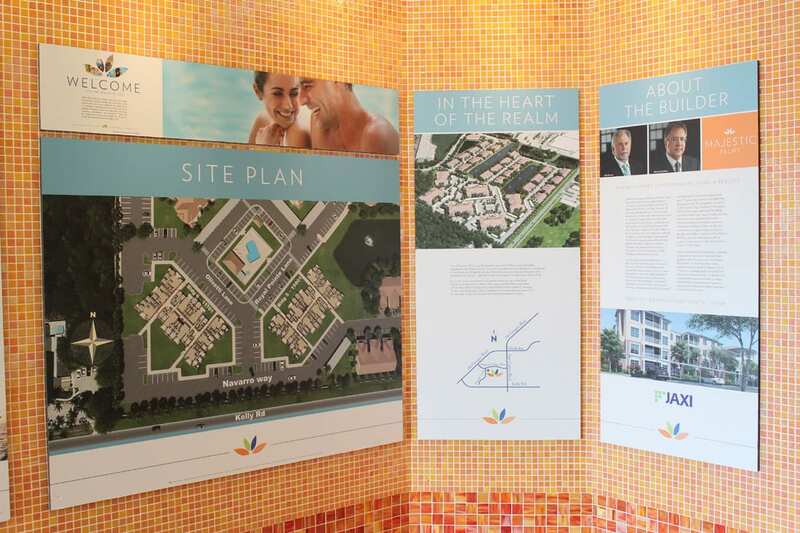 The Brand Architects® at Spiro created a variety of marketing materials in 2015 to match the luxury level that these final condominiums will bring to the Royal Pointe neighborhood of Majestic Palms. 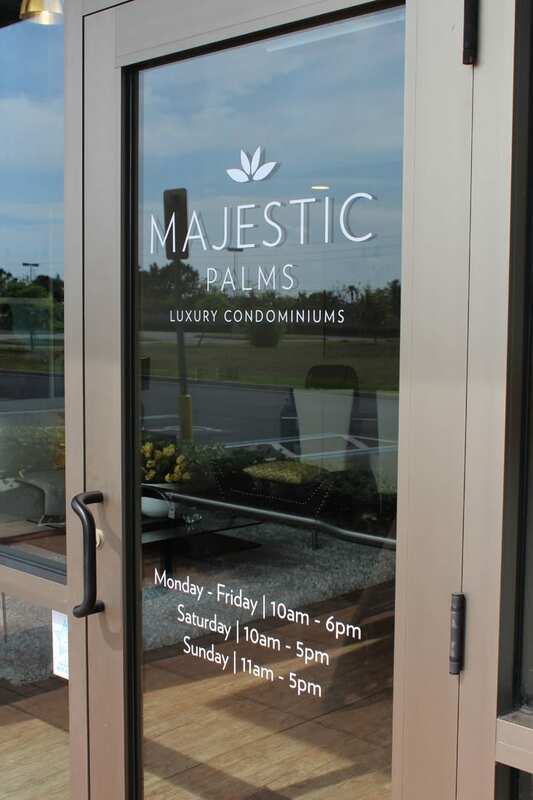 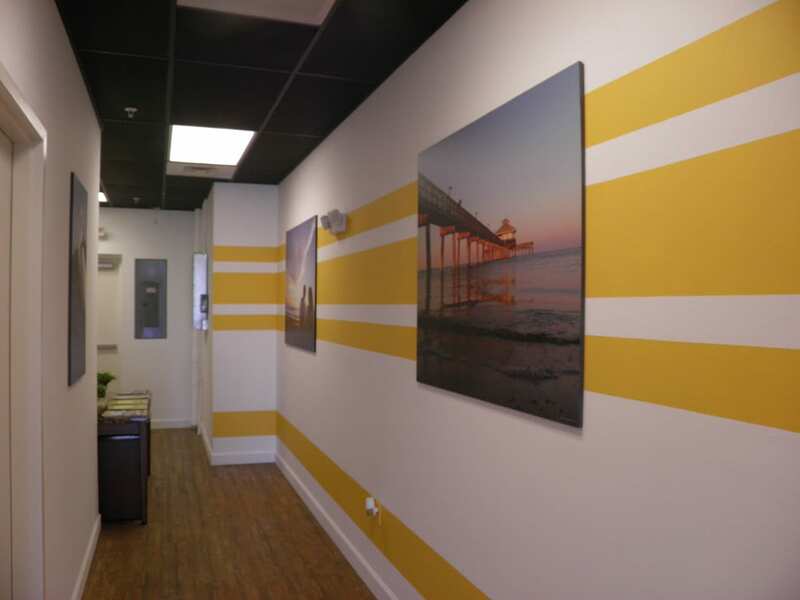 The Agency developed a brand focusing on a high-end look and feel, and produced a community pocket folder brochure, website, ad campaign, a full package of sales center displays, signage and stationery package. 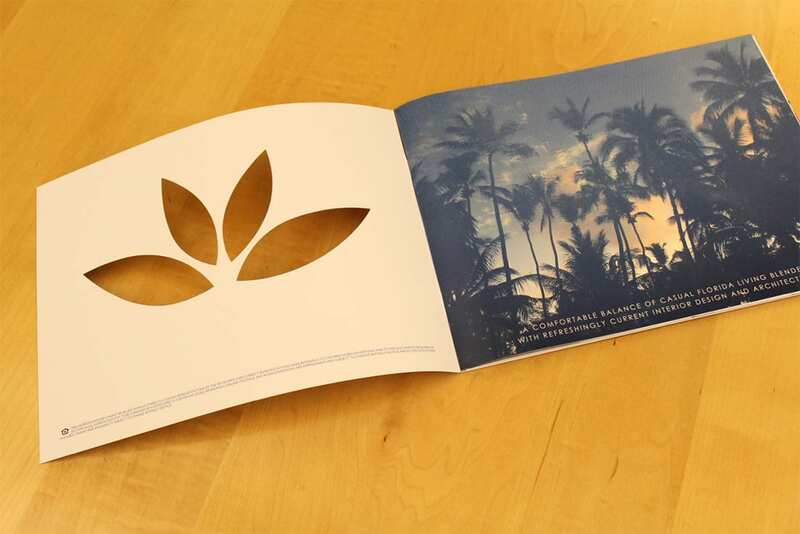 Publicity pieces for attractions and points-of-interest magazine TravelHost were also written. 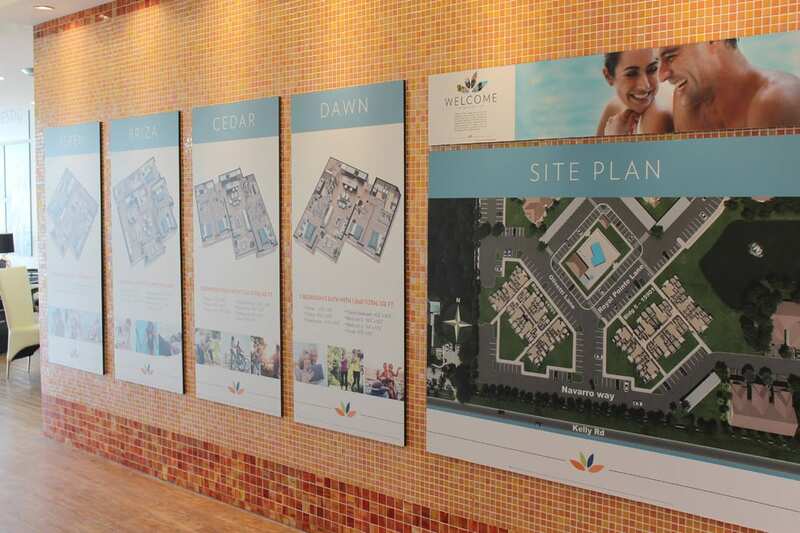 Sales are expected to launch soon as of this writing in early 2016.